Established in 1991, T.E. 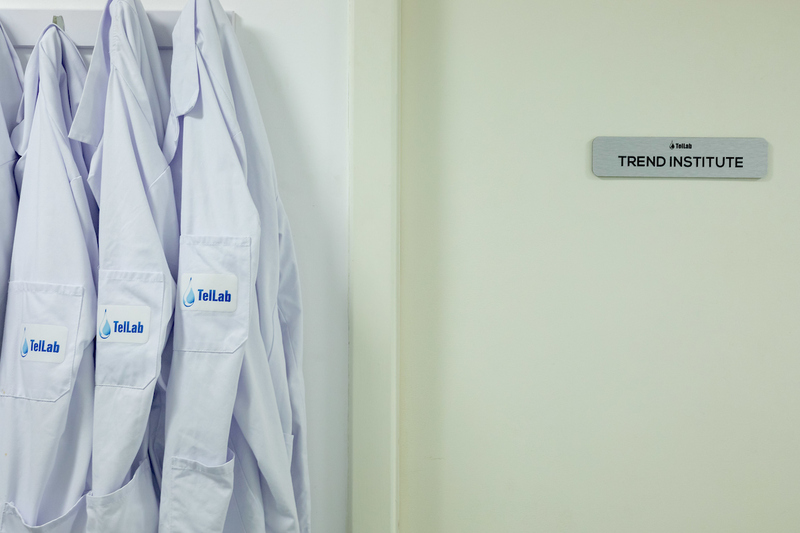 Laboratories (TelLab) is a multi-division SME, driven by a passion for chemistry and innovation. 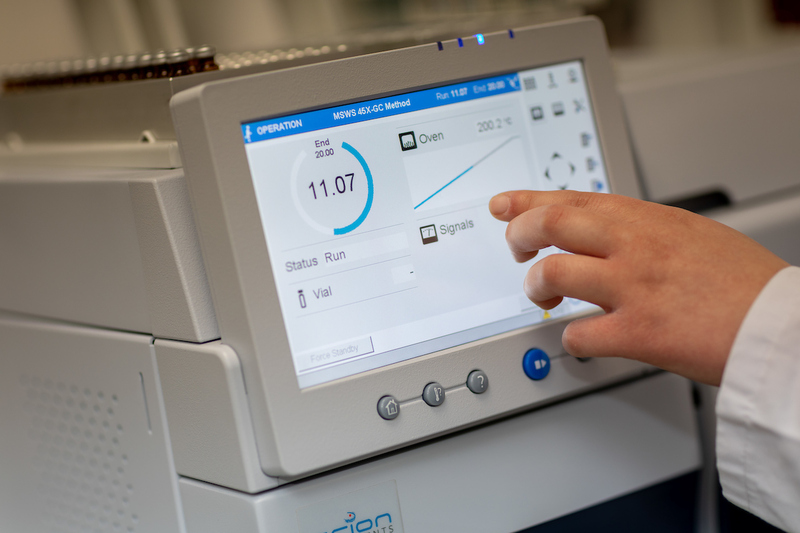 Our 40,000 s-ft state-of-the-art facilities, based in Tullow, Co Carlow, house four laboratories and a dedicated 11,000 s-ft R&D centre, staffed by an expert, multi-disciplinary team. We currently employ approximately 50 people, including chemists, engineers and full-time researchers. Everything we do is backed up with rigorous quality control, supported by our INAB ISO 17025 Accredited Laboratory status and ISO 9001:2015 standard operating procedures. We are currently rolling out Lean throughout the business. 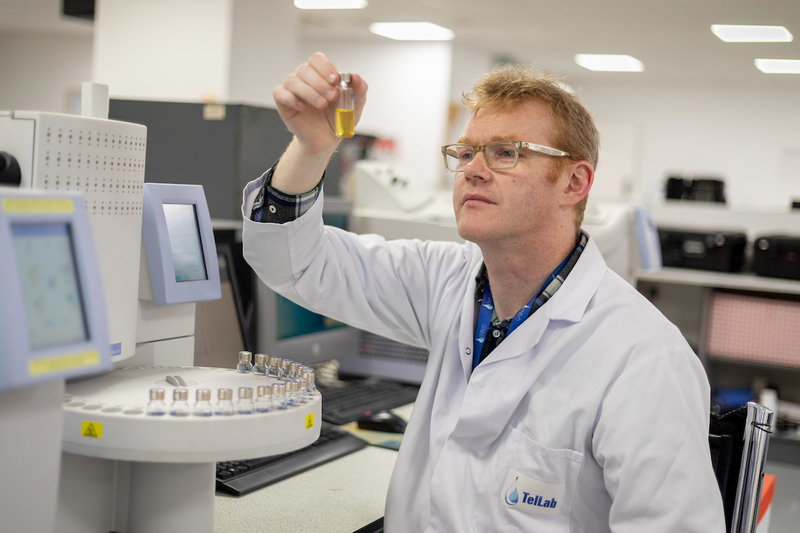 TelLab is Ireland’s only specialised, accredited oil analysis laboratory. We carry out lubrication and transformer oil analysis as a tool in preventative maintenance and asset management for Ireland’s leading power generators, large-scale fleet operators and many manufacturing companies. 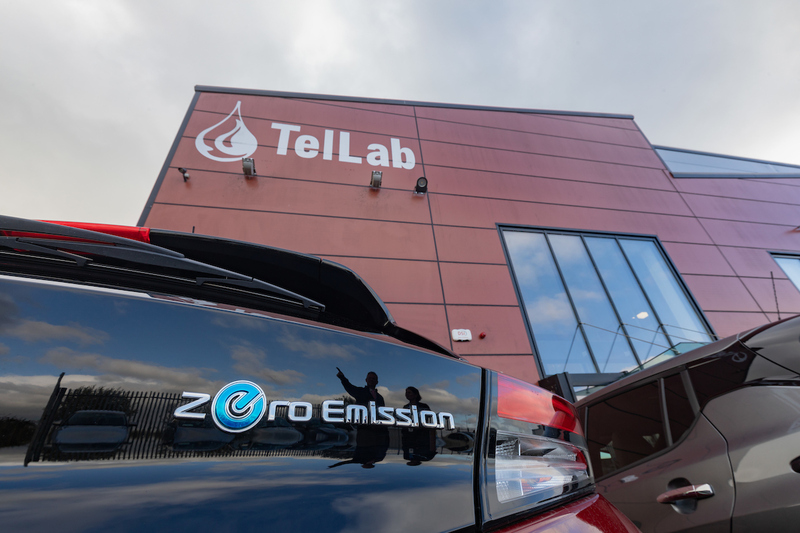 TelLab produces fuel marker dye, mandated by Customs and Excise in Ireland and the equivalent authority in the UK, to combat the illegal washing of diesel and stretching of petrol with kerosene. We have developed Fuelmonitrix as a DIY test kit, enabling users to determine if their fuel has been washed or stretched within minutes. In addition, microbiology lab tests for microbial contamination in fuel storage systems. 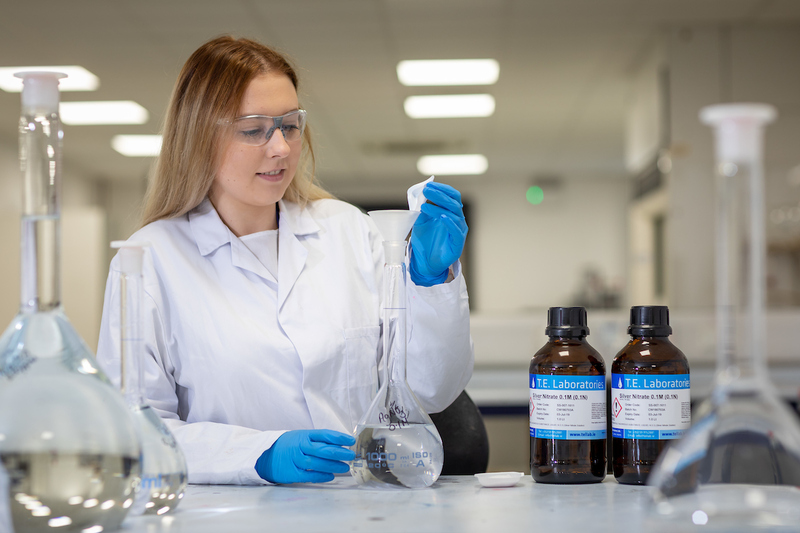 Our INAB ISO 17025 accredited environmental laboratory analyses wastewater, ground water and surface water for local authorities, state regulators and industry. In addition, we test drinking water for householders, businesses and local authorities. In 2011, we established the Trend Institute as an inhouse research division to develop new technology and provide contract research services for companies. Since then, our researchers have co-ordinated and/or partnered in no less than 12 EU-funded collaborative projects. As a result, we are now bringing some innovative and game-changing water monitoring solutions to the market. Through our experience in environmental and oil analysis, we have developed a number of training courses, which we provide to participants from industry and the State sector. 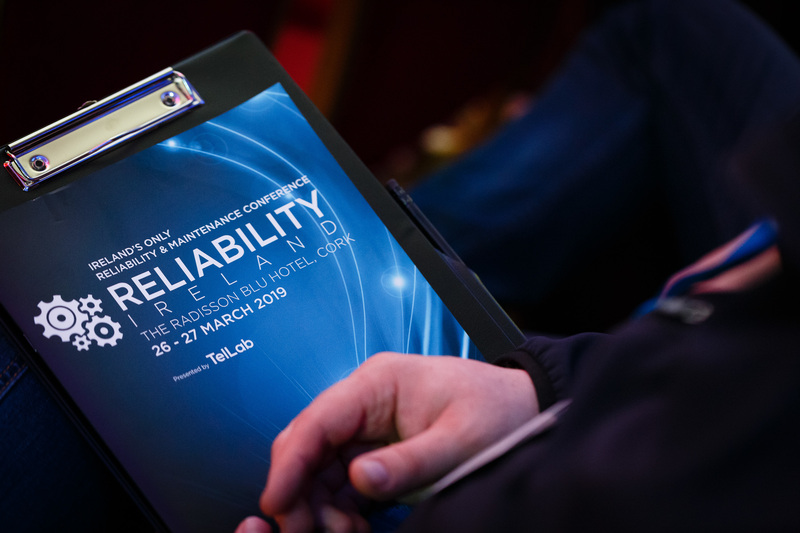 We have also developed Reliability Ireland and Reliability UK as leading conferences for maintenance, reliability and asset management professionals in Ireland and the UK.